Current research indicates quality of life and personal satisfaction are directly related to being able to stay at home and receive medical care individualized specifically for you. You maintain a sense of control and independence. You participate in your plan of care. Being home with family and friends is important during recovery periods. Queen City Skilled Care knows the environment that promotes your best recovery. It is your home. We will work with you and your physician to design a treatment plan that suits your needs. Contact our agency at any time to set up a referral. Please call us at 513-802-5010. We answer our phones in person, 24 hours a day, seven days a week. 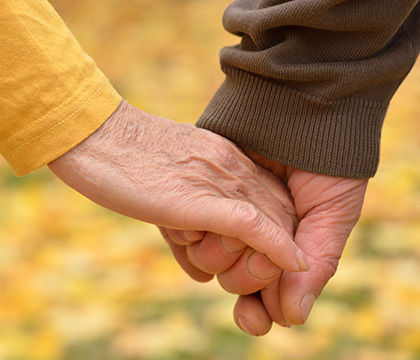 Queen City Skilled Care is a Medicare, CHAPS certified provider for home care services. We also accept Medicaid and other insurance plans. We fully comply with all state and Federal regulations.